Samantha Markle’s trip to Kensington Palace didn’t go as planned. More details are emerging one day after Duchess Meghan’s half-sister was turned away by security when she arrived at the palace. Markle didn’t arrive to the correct entrance, either. 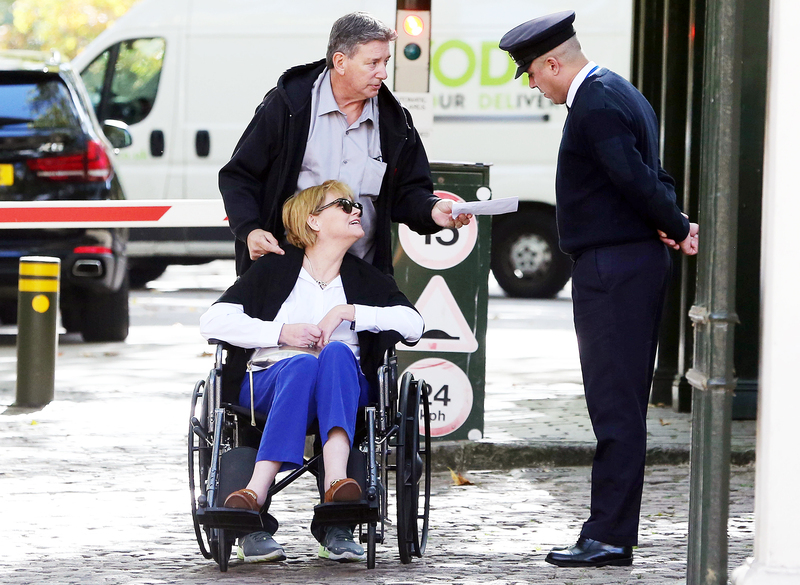 She instead waited outside the Kensington Palace Gardens gate, which was located further away from Duchess Meghan. Following her attempt to gain entry, she was spotted holding life-size cardboard masks of Prince Harry and Meghan outside the popular tourist spot. Markle most recently issued a public apology to Meghan in hopes to mend their relationship. 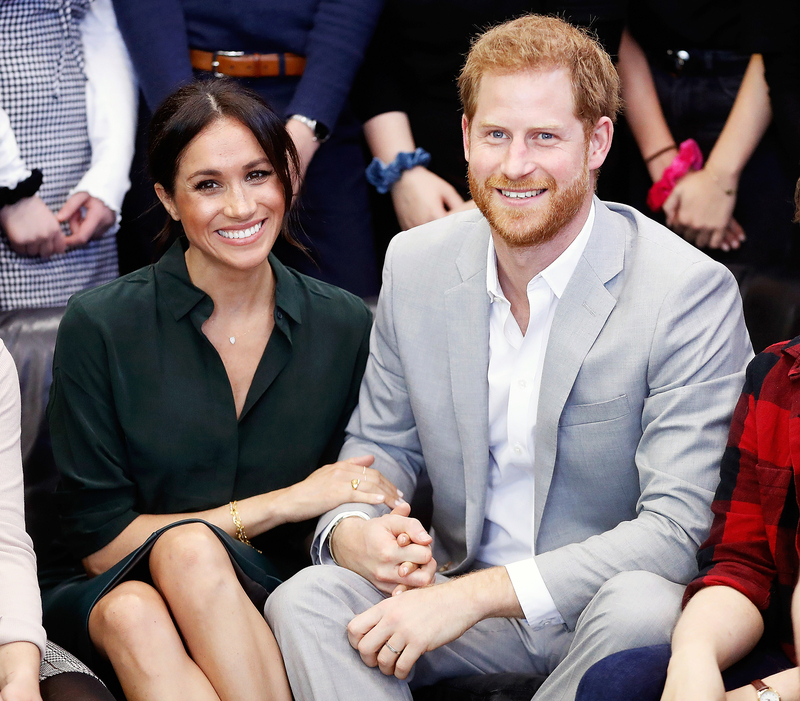 The newly minted royal’s estranged sister is not the only one who has caused drama for Meghan since her engagement to Harry, 34. Days prior to the royal wedding in May, her father, Thomas Markle, made headlines for staging paparazzi photos, a scandal that Samantha later took blame for.